I am very excited to announce that as part of my new relationship with Portland-based Embark Adventures, I am scheduled to be the leader of a tour to Nepal in April, 2015. This classic Himalayan adventure, offered by Embark in partnership with Portland Community College, is a two-week adventure that will let you will view the daily lives of the Nepalese people by visiting ancient city-states, remote hilltop villages, Hindu temples and Buddhist monasteries – all among the spectacular scenery of the world’s highest mountains. 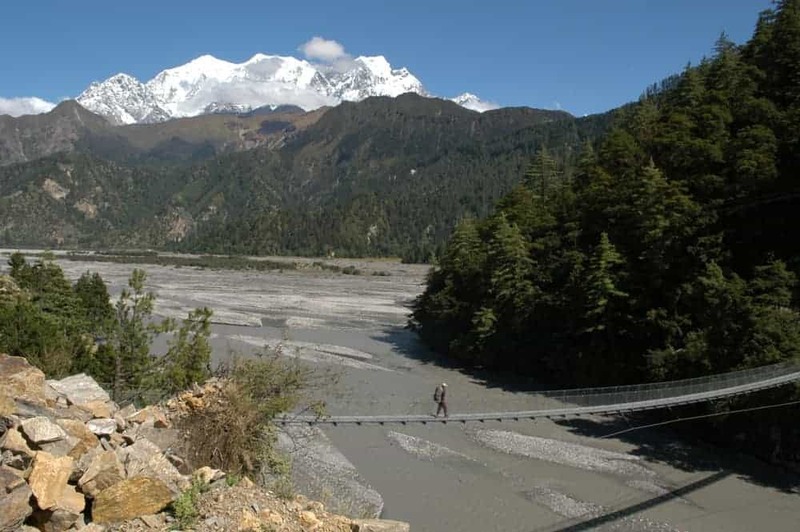 Nepal has everything from jungles to high mountain peaks — and we’ll see it all. Next it’s off to the jungles of southern Nepal, where we will experience the grandeur of a safari while riding on the back of an elephant in search of the Royal Bengal Tiger and a host of other exotic wildlife. 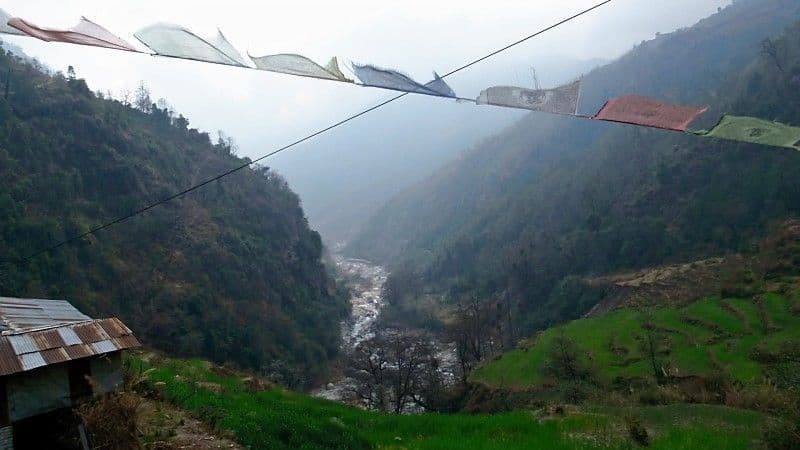 And finally, we will spend a few days walking among the quiet villages of the famous Annapurna region, staying in local tea-houses for in-depth interactions with various ethnic groups. No place has mountain walking like Nepal! 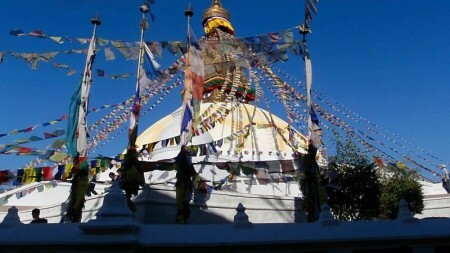 Day 2: Sightseeing tour of Pashupatinath temple and Boudhanath stupa. Day 8: Drive to Nayapul / Walk to village of Ulleri. The trip begins April 6, 2015, in Kathmandu. The approximate cost for this trip is $2,495, excluding international airfare. Final price will vary based on number of participants. Questions may also be sent to me via my contact page or to Donovan Pacholl at Embark. Donovan and I will also host an informational meeting at PCC in January; details will be announced soon. I am honored and thrilled to be going on this trip, and to be associated with Embark and PCC. I do hope that you will come with us to this magical mountain land!